When the British Government are conjuring up ideas of how to raise extra revenue, you can bet that pensions will be somewhere in the top one of that list. Pension legislation was never simple to start with but ironically this makes it more appealing for the chancellor to complicate further rather than simplify. Tweaking pension rules to raise revenue is easier when existing rules are often poorly understood to start with. Keeping on top of these changes is especially tricky when you aren’t living in the UK anymore and even more so when you’re trying to figure out how you’re US residency affects your UK pension. 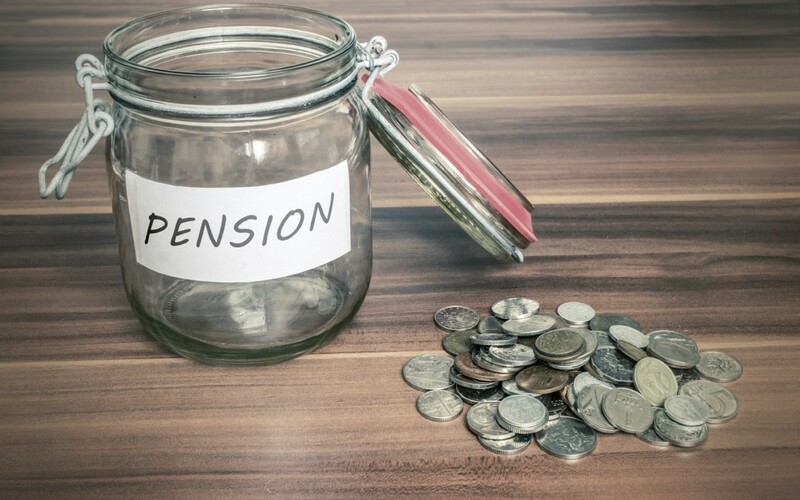 The good news is that not all the changes are negative and one of the biggest changes in recent times has been the increased flexibility that you now have to access your UK pension. The tax treatment of the death benefits for certain types of UK pensions have also improved. However, the extent of that flexibility available to you very much depends on your specific pension plan and not all options may be available with the plan you hold, which is particularly the case for older pension plans. There are however quite a few choices to choose from if greater flexibility is required and it won’t be the shortage of options that causes you an issue, it will be your US residency. Most pension providers in the UK choose not to work with US residents, but not all, and those that are willing to work with US residents create a very useful financial planning tool. The options available to US residents range from simple cost-effective pensions with full flexibility, to more sophisticated pensions that can be invested is US Dollars and paid out in US Dollars. This can help to mitigate the risk of fluctuating exchange rates, the impact of which has been significant over the past decade. Whether your objectives are simply to review the costs and investments of your pension or to be able to access a fully flexible drawdown plan, there are choices available for US residents which is something that we regularly help clients with. It is worth bearing in mind that having this increased flexibility may not be necessary for everyone but gaining an understanding of what your pension plan can provide you with, and how it fits in with your objectives, is useful for any financial planning. Furthermore, if you have pensions in both the UK and the US it is important to plan your income distributions tax efficiently, taking into account your current and future tax residence and domicile. This not only affects the immediate tax that you will pay on the income, but also the tax that will be owed upon death if there are funds remaining.